Owned and operated by local Greek Entrepreneur's Mr. Nick and Ms. Helen have taken New Orleans by storm with their 43 years of cooking experience. 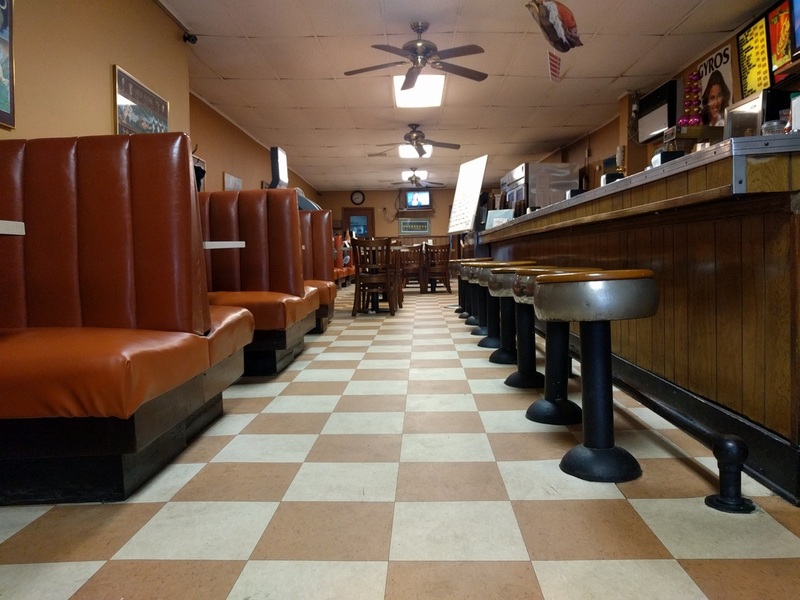 Serving delicious Breakfast all day & traditional New Orleans "Hot Plates", such as Red Beans & Rice, Baked Chicken, Gumbo, Seafood platters, and more. Please-U-Restaurant even delivers in the neighborhood! The Please-U-Restaurant has succeeded in pleasing the general public and has received recognition by many as being a home away from home! The Please-U-Restaurant is fun, quirky, comfortable and most of all serves great food for great prices! A peek into our Boutique New Orleans Restaurant!